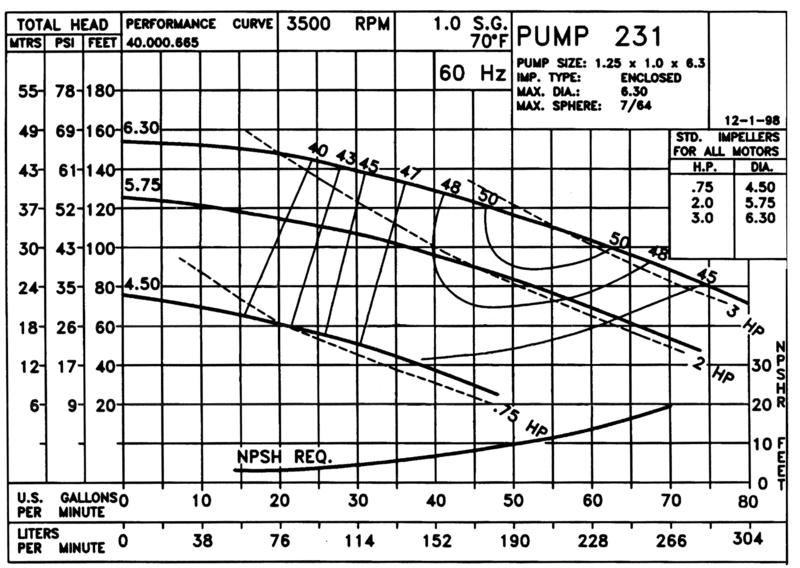 Contact the Advantage Sales or Service departments with questions about this pump curve. 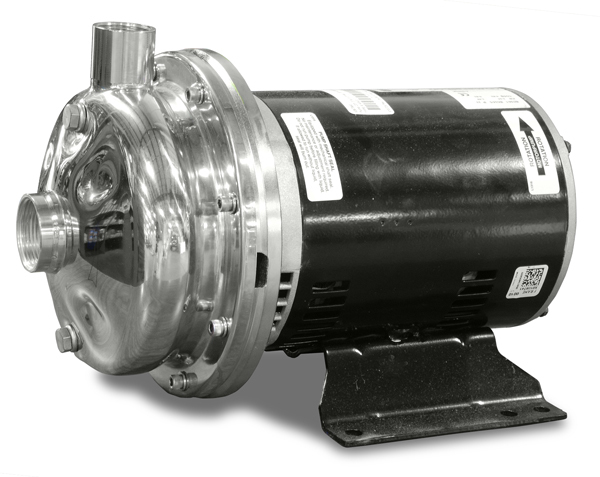 For more information about Portable Liquid Chillers call the Advantage Sales Department at 317-887-0729. Would you like to Download FYI #232 to your browser?